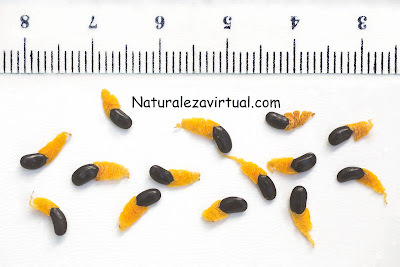 We must be patient if we want to grow Beaucarnea Recurvata from seeds. They need lots of time and cares. But if you do it, you will be rewarded. 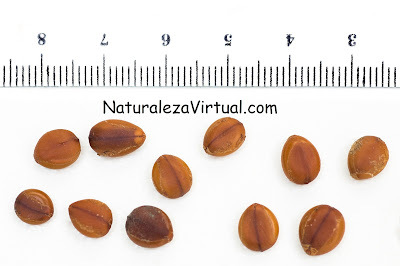 Rub one side of the seed with a nail file until a pale spot forms. 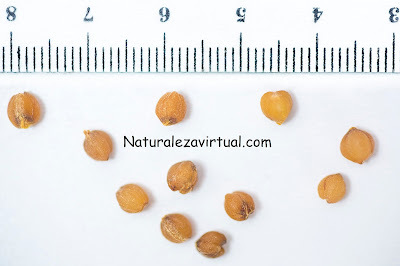 Do not rub all the way through the seed coat because the seed will not germinate. After that scarify the seed in warm water for 24 hours.